VALLETTA, Malta — Malta’s Parliament has passed a law allowing civil unions that gives gay couples the same rights as married people, including the possibility to adopt children. 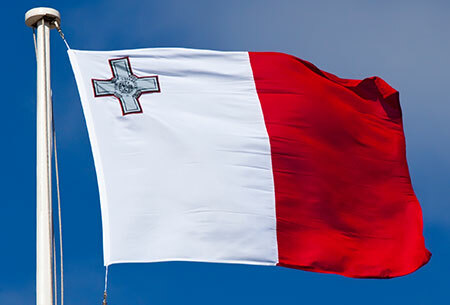 The final outcome – the approval of the bill – is a foregone conclusion, so much so that organizations representing Malta’s LGBT communities have joined forces to organize street celebrations in St George’s Square, reports the Malta Independent. All ruling Socialist Party lawmakers voted for approval Monday night. Nationalist opposition lawmakers abstained, declaring they back civil unions but have reservations on gay adoptions. Maltese gays already could adopt children as individuals, but the new law now enables them to also adopt as couples. Malta’s Catholic Church spoke out against the law. A prominent bishop, Charles Scicluna, formerly a top official at the Vatican, contended that although the legislation had valid points, it doesn’t provide for children’s best interests. Following the introduction of divorce in 2011, the new legislation is the latest move away from what had long been a conservative Catholic country.